Mick Sweda has been making noise for four decades and shows no sign of slowing anytime soon. Currently working on an album for The Hot Summers and playing with Lies, Deceit and Treachery as well as a number of offshoots, Mick is as restless and driven as ever in his life long sonic journey. Moving from Western New York to Los Angeles in 1981, Mick immersed himself in the music scene on every level possible and charted a winding course through the clubs of So Cal and beyond. 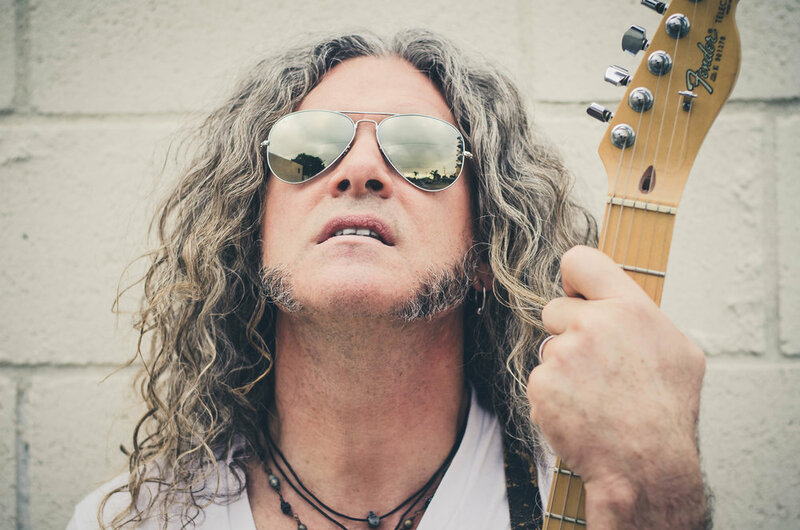 His hard work led to recording contracts with King Kobra and BulletBoys and ultimately chart success and worldwide tours. After settling down in LA to continue his recording path, Mick wrote and produced albums in his studio, redcake digital and embraced the evolution of his playing and writing. He is most comfortable in the studio and that is where he can be found more often than not. LDT will be embarking on their second Monsters of Rock Cruise(MORC) setting sail February 24, 2019. The guys had an amazing time playing shows and meeting cruisers on the 2018 cruise. They can’t wait to do it again! Luff! (UPDATE) release Planned for The Hot Summers Debut. Mick is continuing to write as song ideas are flowing. A new song, "The Last One" is sounding great and, although it's late to the record, it's a perfect addition to the already written songs. Mick is continuing to mix The Hot Summers album release. Stay tuned!